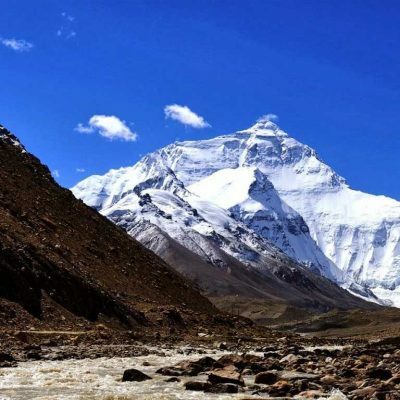 3 Night 4 days Tibet Lhasa tour covers all the three world heritage sites like The Potala palace, Jokhang Temple and Barkhor street. You can visit the Dalai lama’s summer palace and stroll in the old alleys of Barkhor street where you can enjoy the sweet tea and chat with locals or bargain with the street vendors to understand the real life in Lhasa. Besides, Never miss the chance to explore the dramatic Monks debate on the Buddhist doctrines in the Sera monastery. Tibet is a classic journey into Tibet that starts upon your arrival at famous Lhasa city (3650m). 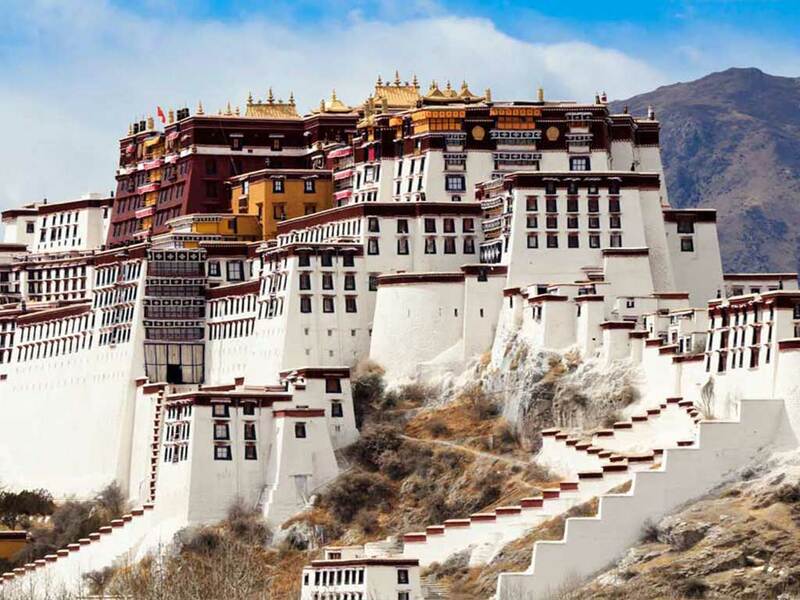 Lhasa the capital city of Tibet is the tourism hub of this enchanted nation and one of the shiny city flourished with ancient and historic artifacts and historic monuments. Tibet the hidden kingdom of Dalai Lama is one of the most beautiful kingdom surrounded with mighty Himalayas and cultural settlements. 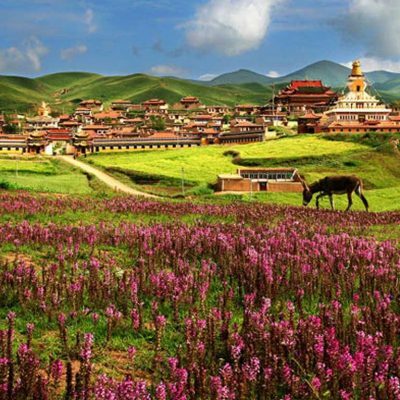 Commence touring to Tibet and enjoy the charismatic journey into the natural and cultural settlements of Tibet. Lhasa sightseeing in Sera & Depung, Monasteries, Norbulingka and Nunnery. 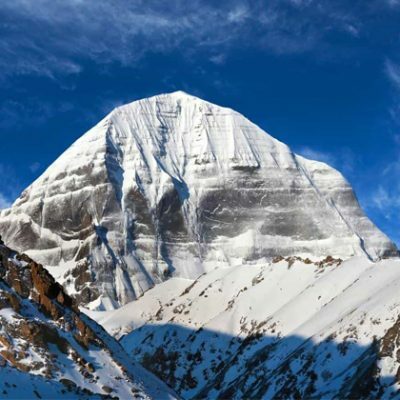 Morning you will fly for about an hour over the panoramic Himalayan Ranges to the capital of Tibet. “Lhasa”. Lhasa at an altitude of 3,650 Mt. is situated on the north bank of Kyichu River. Lhasa in Tibetan means “Place of the Gods”, the residence of the Dalai Lama., on arrival you will be met by the local representative and transferred to your respective hotel. (60km/hr). Full rest in the afternoon to acclimatize. Overnight at hotel in Lhasa. Lhasa to Kathmandu fly back. Transfer to airport to connect the flight to Kathmandu.